For information on Senior key dates, graduation, etc. Our RUHS 11th grade students will be taking the SBAC ELA test beginning April 23rd. 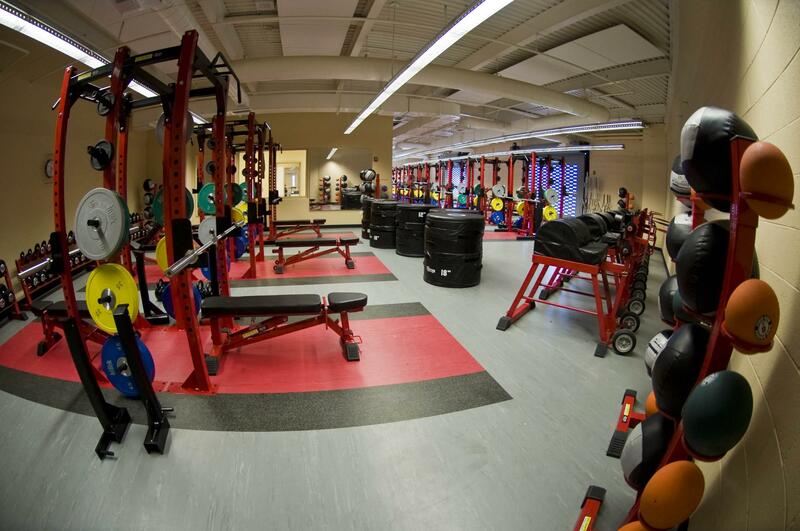 Need some Redondo Gear for you or your Sea Hawk? Check out our Website for t-shirts, hoodies, blankets, and more! CONGRATULATIONS TO DANCE GUARD! WE ARE SO PROUD OF YOU! 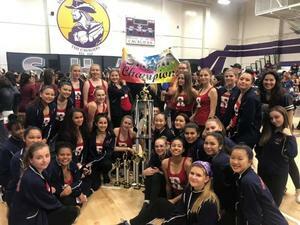 The Dance Guard participated in their first competition of the season, the Sharp International Championships, which took place at Santiago High School in Garden Grove. The Dance Guard received first place in all four divisions in which they were entered: JV Pom, Varsity Pom, Lyrical, and Jazz.